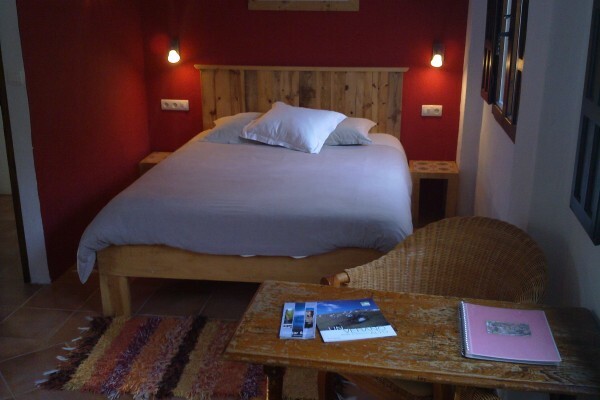 Casa Rural, which literally means "House in the countryside", is a Bed and Breakfast and has been opened since September 2007. The house is located at the end of the village, next to a little mountain stream known as "Arroyo de la Greda", to which it owes its name.The house is built on a plot divided in terraces. On the terraces there are many different types of fruit trees and a small vegetable and herb garden. 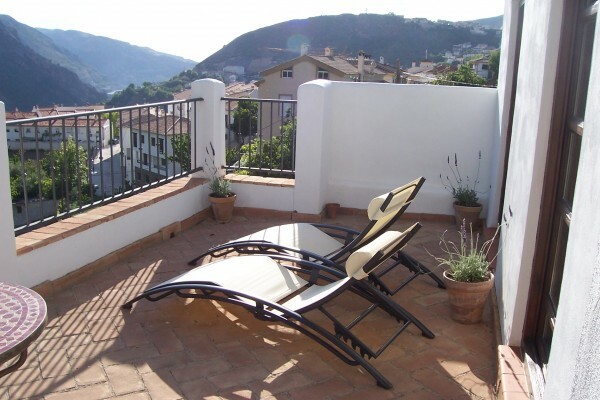 The house has a beautiful 360 degrees panoramic view of Sierra Nevada and the village. There are 3 ample and tastefully decorated guestrooms, and all of them with a private bathroom. The guests also have a fully equipped kitchen at their disposal and a lovely sun terrace on the same floor offers the opportunity to have breakfast or any meal outside, or just to enjoy the views and the sun. Breakfast will be offered daily by the landlady in the salon/dinning room on the first floor. The host family lives on the first floor of the house. 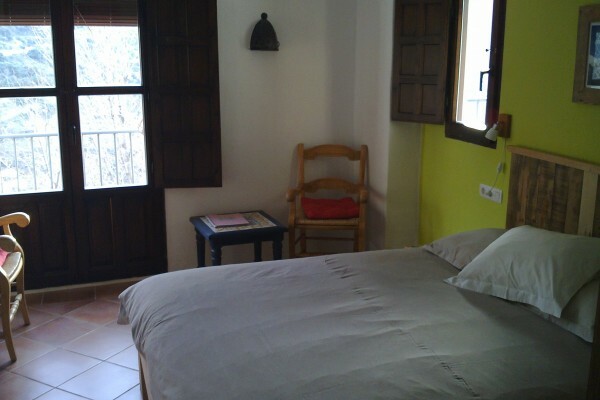 No experiences yet with B&B Arroyo de la Greda. Be the first! 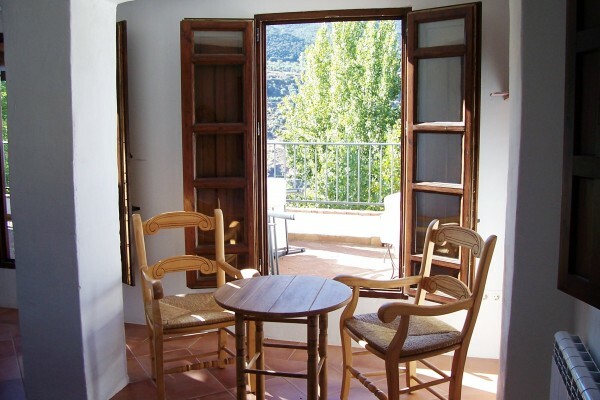 Did you stay in B&B Arroyo de la Greda? Let us know what you thought about it and help others to make the right choice! * I confirm having stayed in B&B Arroyo de la Greda. 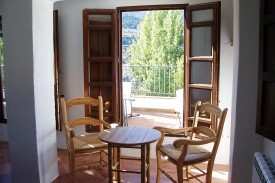 Find other charming hotels in Güejar Sierra, all charming hotels in Granada or all charming hotels in Andalusia.